Now Open (Or Damn Close) visits an enthusiastic Twin Cities cider house. Fall in Minnesota is when families visit local orchards to pick baskets of apples from the trees and buy fresh apple turnovers, applesauce, apple cider, apple pies, and every other iteration of apple products. All save one—locally sourced hard cider. From colonial times until the late-1800s hard cider was the preferred alcohol beverage in America, but cider curiously disappeared from our cellars, replaced by beer, wine, and spirits. Jim Watkins and Wade Thompson of Sociable Cider Werks located in Northeast Minneapolis are hoping to bring local hard cider back to Minnesotans. “Minnesota has an awesome apple culture,” says Watkins. “There’s no reason we don’t have cider here.” Minnesota is world-renowned for its apples largely due to the University of Minnesota, which has bred 16 different hardy apple varieties including Honeycrisp and the new SweeTango™. 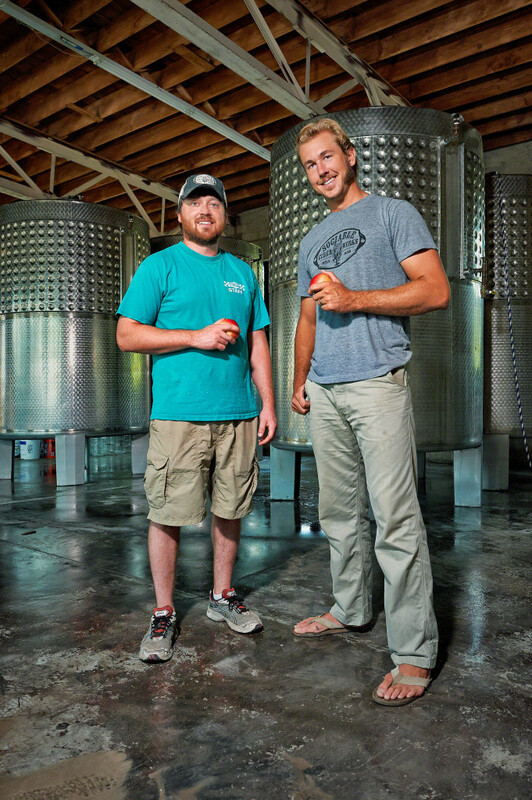 The duo was inspired to start their own cider house after enjoying Thompson’s father-in-law’s cider, a dry, bottle-conditioned cider that proved cider could and should be “designed to be drank as a great alternative to beer,” recalls Watkins. Since there are only a few cider apple orchards left in the U.S that yield the bittersharp apples ideal for hard cider, Thompson and Watkins have created a number of apple graffs recipes using fresh unfermented cider from Pepin Heights Orchard in Lake City and blending it with a lightly hopped malt adjunct. “It’s going to be a challenge to educate consumers,” explains Watkins about their apple graffs. “We’re not apple ales. We’re ciders with a malt adjunct.” The lightly hopped malt adjunct—some recipes are sorghum-based while others are malted barley—replaces the acids and tannins found in traditional cider apple varieties and adds body and structure. Sociable Cider Werks, named after a two person side-by-side bicycle from the early 1900s, will soon be serving their cycling themed Freewheeler Dry Apple Graff and Broken Spoke Stout Apple Graff from the taproom at their 6,000 square-foot production facility, along with a handful of their own craft beers as well for patrons who don’t have a taste for hard cider—yet. 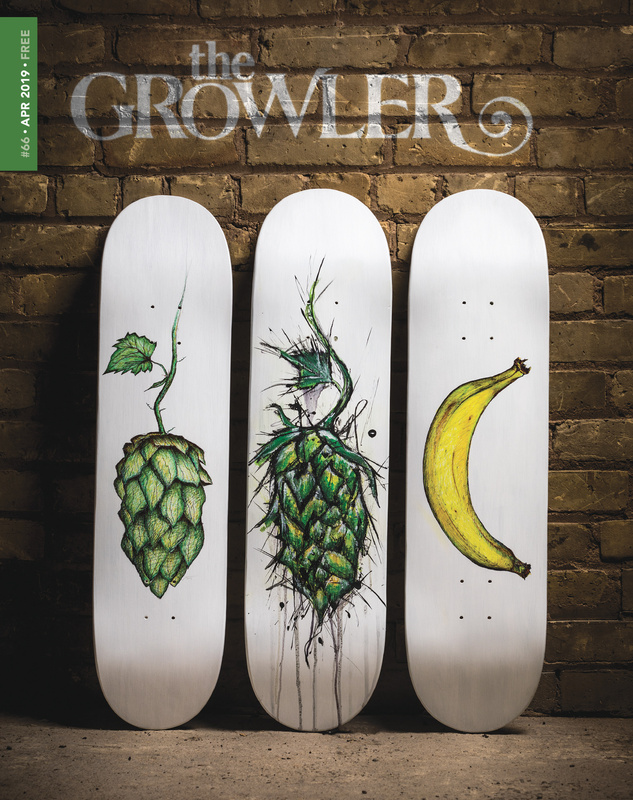 “Minnesota is late to cider and we’re excited to bring it here,” Watkins states. Lookin Good, We will stop in and sip a few.